Selling online is a very lucrative business! Whether you want to sell on Amazon, eBay, or through your own store, or whether you want to drop ship your products or wholesale them, you will eventually need products to sell. As you might know, some products may sell better than others. In this post I am going to reveal the 10 best products to sell online, so that you can benefit from the list and pick a product that fits into your niche. Without much detail, let’s see what the best products to sell online are. 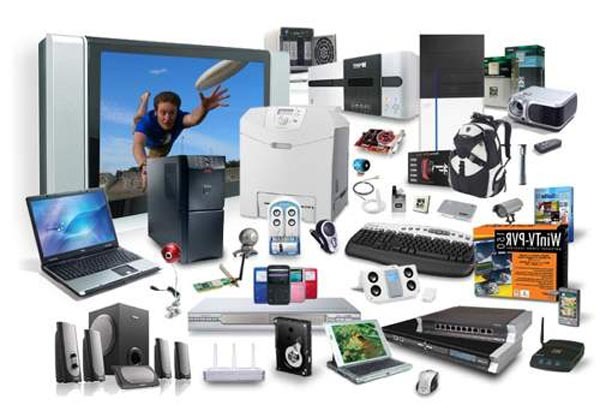 Computer accessories are considered one of best products to sell online. In my opinion it is at the top of the list because people continually upgrade and improve their computers, and they frequently need new parts or hardware. You can persuade people to buy several products or extra accessories and use drop shipping to send everything in one shipment. By doing so, you make the buying process easier for buyers. According to Drop ship Strategy, computer accessories are among the top products for drop shipping because people will buy only from you and they will not waste more time searching in many different stores if you can offer them what they need in one place. Computer accessories include a vast range of items that you can drop ship in your store, for example, screens, monitors, keyboards, mice, speakers, mobile parts, covers, and much more. 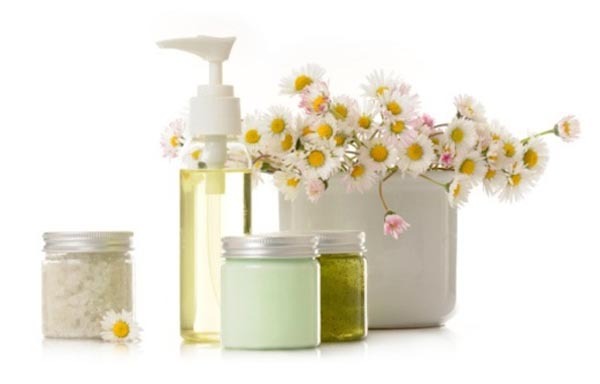 Beauty products are another product that people need repeatedly. Therefore, they are considered one of the best products to sell online. If you can sell beauty products via drop shipping and satisfy your customers by offering high quality products and speedy delivery, customers are likely to return and make numerous purchases regularly from your store. 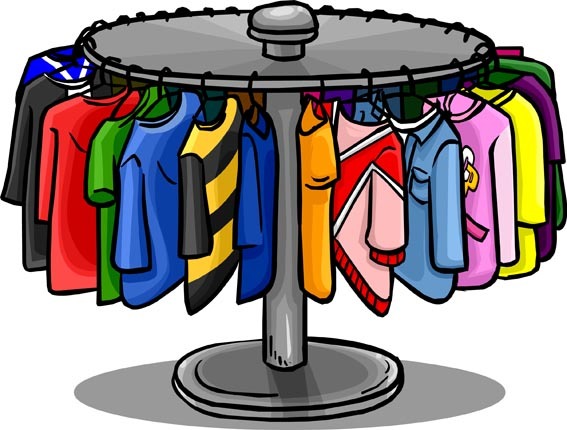 Clothing is always in demand, which means that clothing is also one of the best products to sell online. If you can give your customers a great experience, they will always return to your store whenever they need to buy clothes online. Your store can be specific to certain people, for example men only, women only, or kids. You can also extend your store and sell to many different types of people. 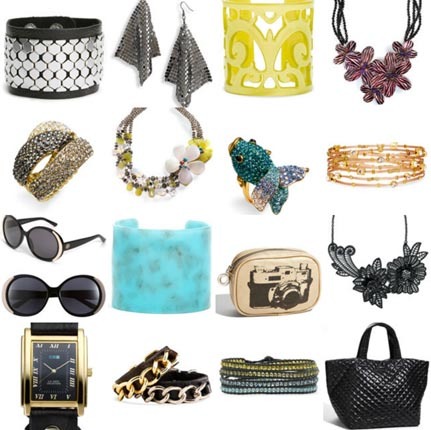 Similar to clothing, accessories are huge in demand. The benefit of selling accessories is that they changes by season and year – for instance, people buy sunglasses in summer and hats in winter. People also seek what is fashionable that year, which actually means you can secure repeat customers by selling accessories via drop shipping. 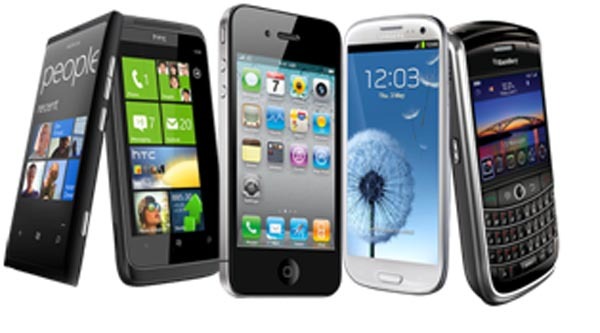 Cell phones are another best product to sell online via drop shipping. People are always in demand for new cell phones from several brands and several operating systems, so if you can, give buyers a great experience and offer them high quality products so they will return to your store again and again. 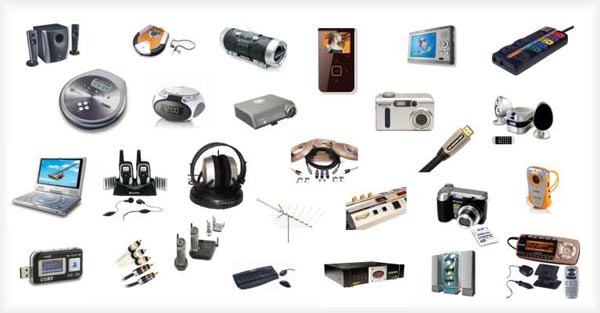 People are always in need for electrical products, for example, laptops, cameras, TVs, home appliances, and more. Opening a store in this niche can be a very fruitful business. Tickets are common items to sell using drop shipping because of the convenience you bring to buyers. 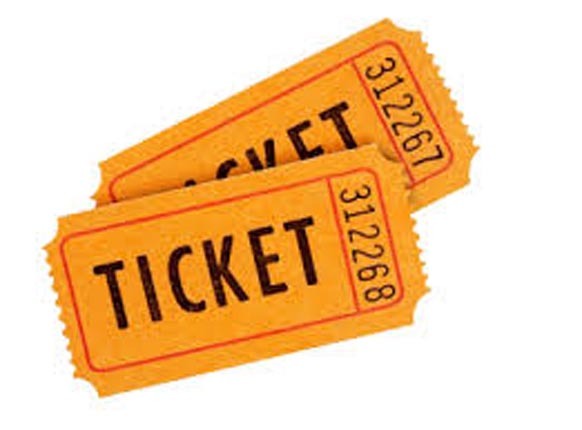 Buying tickets online allows people to avoid long lines and are able to have their tickets shipped directly to their door, therefore it is good idea to sell tickets via your online store. Selling books online is easy. 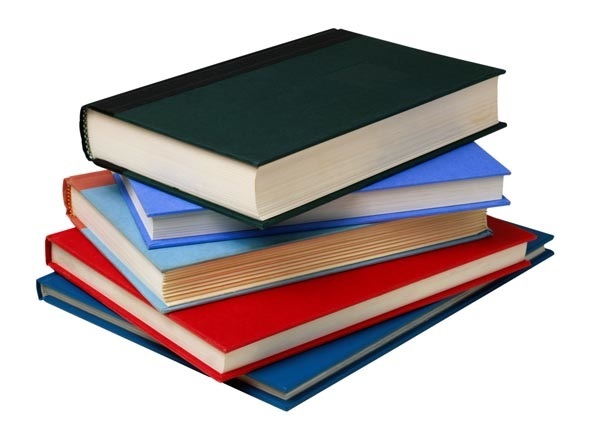 You can actually specialize in certain types of books such as university text books or computer books. You can also sell general fiction books. Books are among the best products to sell online, and by using drop shipping, you can sell books from many publishers. Toys are another wanted product among buyers. Kids are mainly in need for new toys from time to time, and their parents usually buy new toys to make them happy. 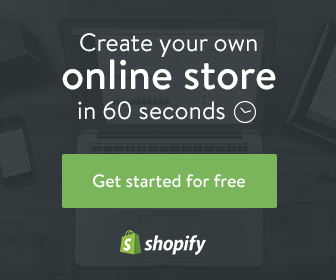 This actually brings repeat buyers to your online store. 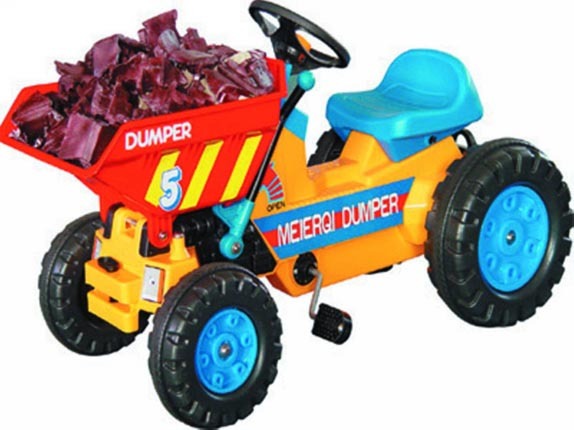 Furthermore, you can drop ship toys from many suppliers that sell a huge variety. 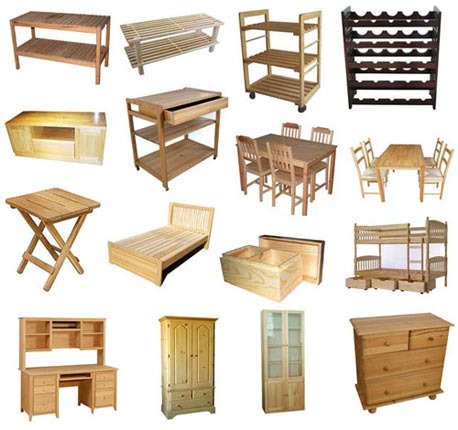 Furniture is normally heavy and bulky, so selling it via drop shipping is a good way to reduce shipping costs for the buyer, since it ships directly from the warehouse or manufacturer, rather than retailers that usually ask for extra costs to cover delivery. Now, the most important question is: where can you find companies that are able to drop ship all of the above products and more? The answer is simple! Go to salehoo. To read a review about the salehoo company, please click here to go to our salehoo review. You can also benefit from Terapeak, an official eBay tool to find the bets selling items on ebay. 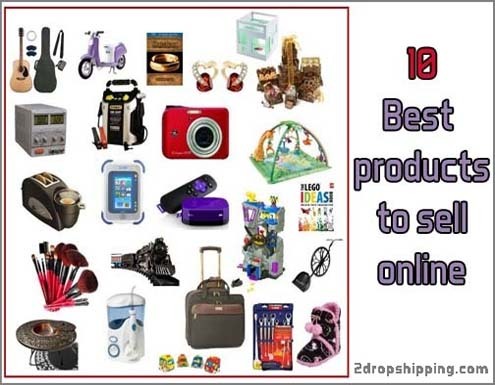 Finally, if you would like to extend our list of the best products to sell online, please comment below. If you like the post, do not forget to share it with friends on social media. One more thing, it is helpful that you subscribe to our rss feed to be updated with drop shipping and eCommerce tips. Here in this post you are going to see a list of 10 best products to sell online, so that you can benefit from the list and pick a product that fits into your niche.